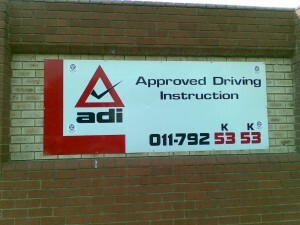 Tony Marsay has successfully run ADI Driving School just behind Damelin in Malibongwe Road, Randburg for some years now. He has a beautiful training ground there. In fact, he has two. One for the public to use, and one for the driving instructors. 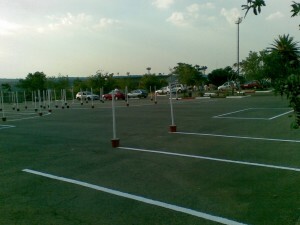 Tony operates in Johannesburg (Randburg [+10km radius]. 1. I am here to teach you to stay alive. 2. I am here to teach good driving habits for life. 3. I am here to convey a good attitude on the road. 4. Oh and to help you prepare for the test. 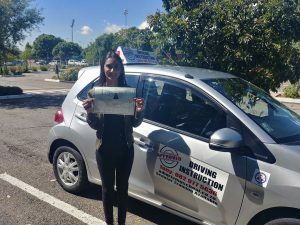 Tony has supplied SAIDI with his valid instructor’s certificate (Code B), and a certified copy of his id book. 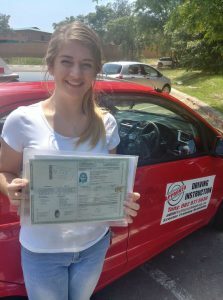 Feel free to contact Tony for a very pleasant course of driving lessons to obtain your driving licence. 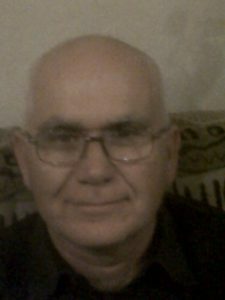 Would like to compliment Tony from Adi driving school . Tony was professional and told Daniel exactly how many lessons he would need . Daniel got his license 28/6/16 .